Arr. © 2003, Choristers Guild. Transcr © 2008, GIA Publications, Inc. 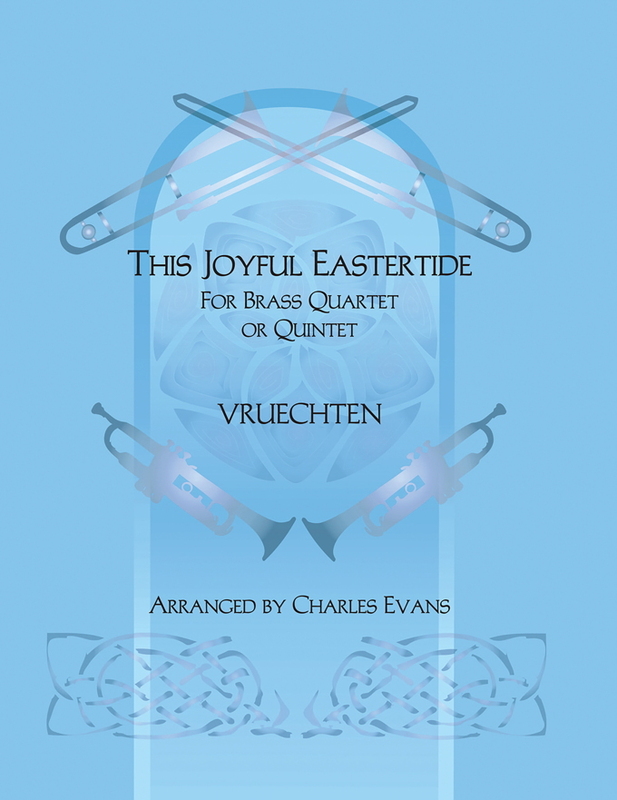 This Eastertide hymn, set for brass quartet or quintet and organ, is a lively setting of the hymn tune vruechten. 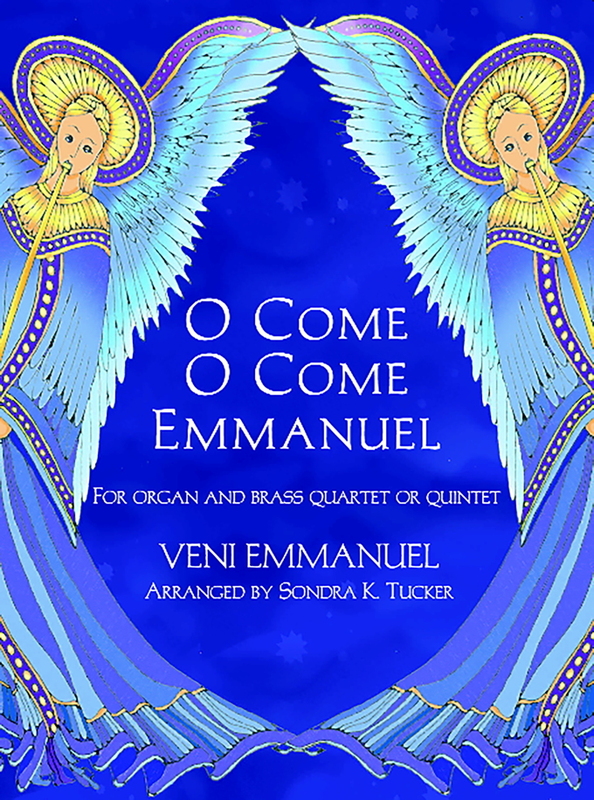 The brass carries the melody while the organ playfully creates a delightfully pastoral feel. The optional quintet includes a part for tuba. 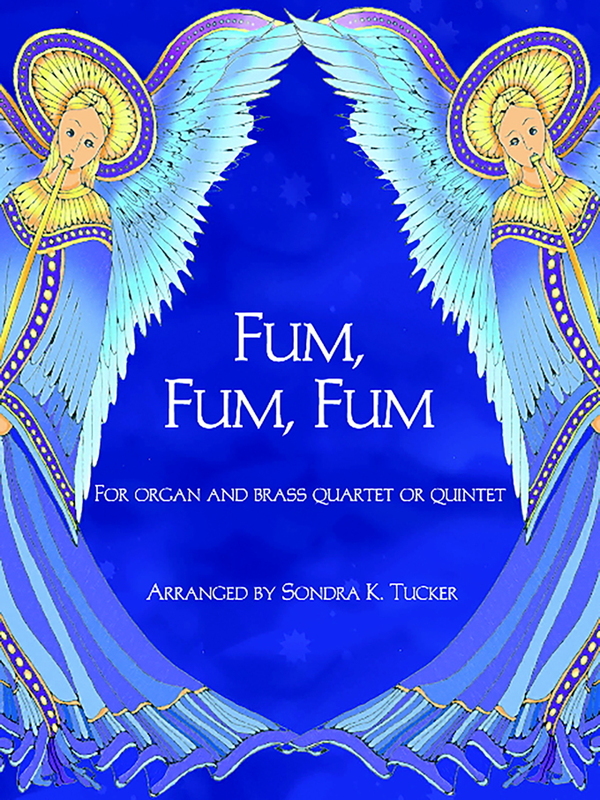 Also included is a part for horn in F that can be substituted for the first trombone part. 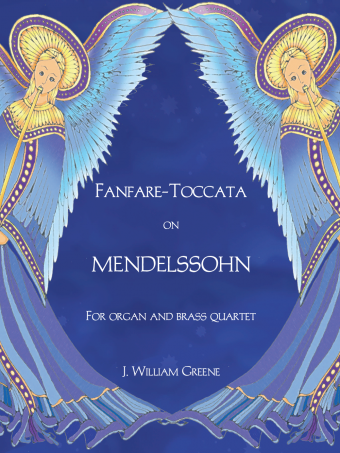 This arrangement is perfect for an Easter morning prelude.